Giantleap’s coordinator Federico Zenith held a talk at the Technical Forum, available from this link on YouTube and from this link as PDF. 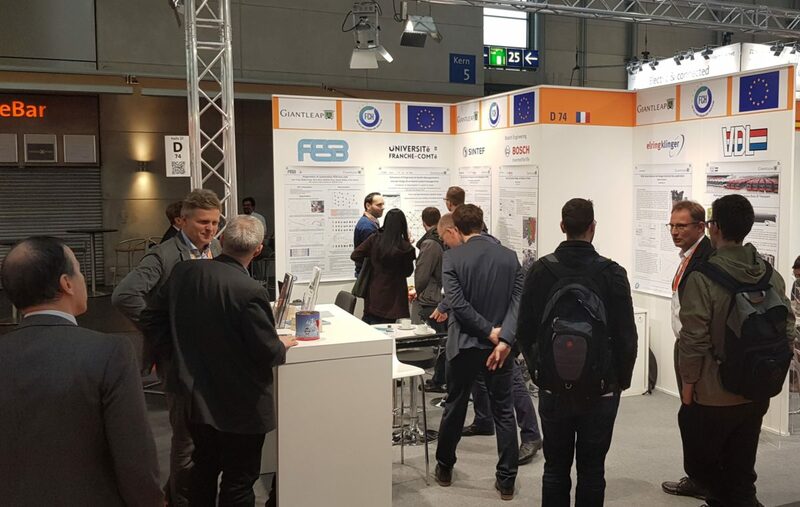 In connection with the fair, the seventh meeting of the project was held, planning for the coming demonstration of the prototype and the conclusion of the project, due in October 2019. Previous Previous post: See you at the Hanover Fair!